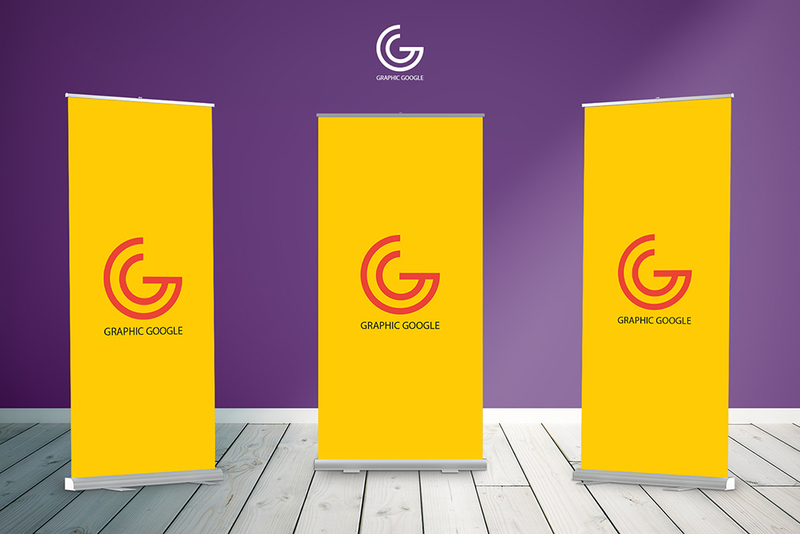 I designed these 3 Standies-Rollups Mock-ups that helps you in your design projects, specially during doing some advertising projects. The psd file having the layers, including the smart objects that will help you to get desire results. While doing the campaigns, we are always in a need to give the final presentation to customers that gives the very professional look to our designs. This freebie is free to use for both personal and commercial use, but don’t forget to give back-link.